AAMP Global manufactures aftermarket technology for consumer and commercial vehicles and markets them under six different brand divisions. 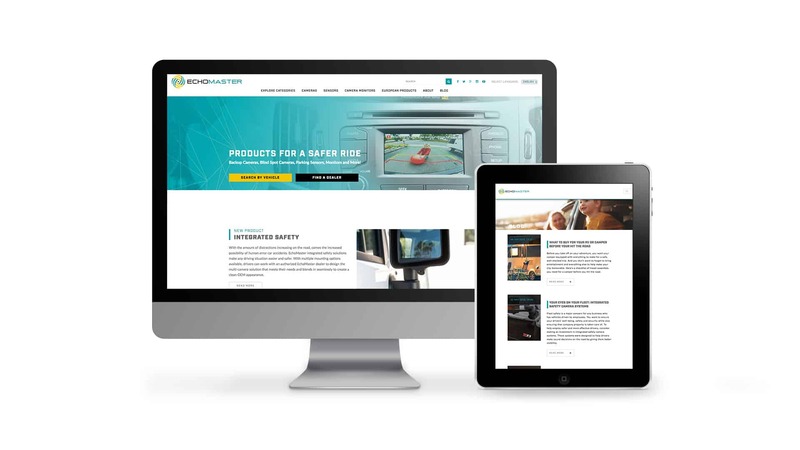 With a need to grow more customers organically, AAMP came to our agency to help manage four of their brands: iSimple, EchoMaster, Phoenix Gold and Stinger Electronics. While each brand creates car technology, the offerings for each one concentrate on niche markets. 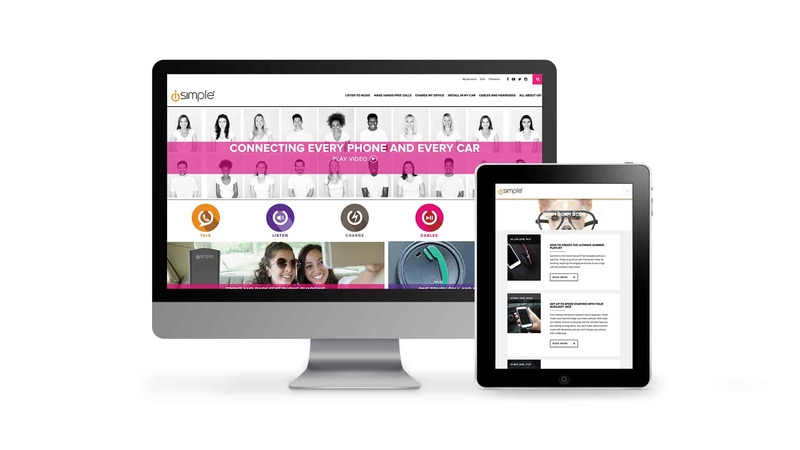 iSimple, a brand geared toward young drivers with older cars, offers hands-free calling, music streaming, audio control and mobile phone charging upgrades to over 11 million cars in the U.S. EchoMaster focuses on vehicle safety and provides a full range of risk-reducing products, such as backup cameras, parking assistance and blind spot sensors. 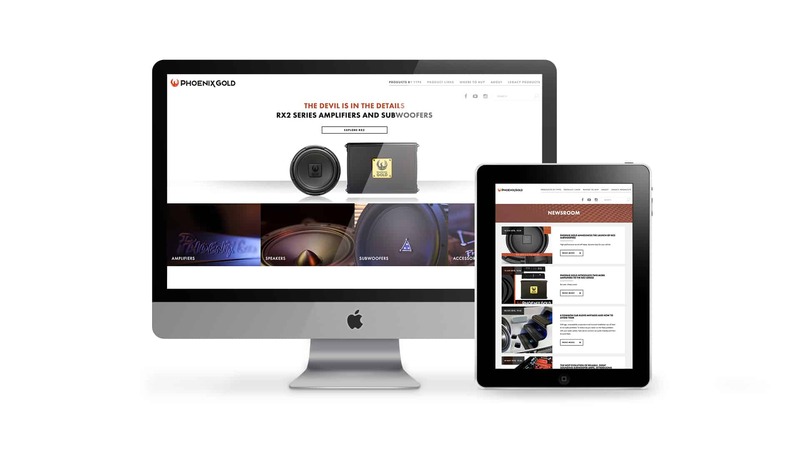 Phoenix Gold, created mainly for audiophiles, produces high-end mobile audio products, such as amplifiers, speakers, subwoofers and processors. Lastly, Stinger Electronics delivers high quality and pure sound with their premium wires, amp kits and power support accessories. With four brands to manage under one umbrella, our team sought to increase the organic presence of each site with a blend of research, strategy and search engine optimization. 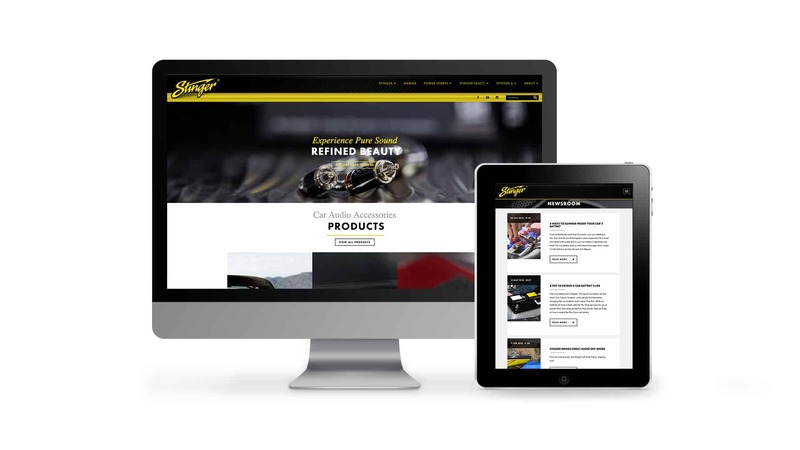 With a goal to increase organic search traffic, our team began writing six blogs every month for AAMP: two for iSimple, two for EchoMaster, one for Phoenix Gold and one for Stinger Electronics. But research played a vital role in the process. Before our copywriters began creating content, our SEO manager dug into resources online and researched blog topics and keywords that would help AAMP’s websites rank higher on Google’s results pages and simultaneously deliver high quality content to their target audiences. 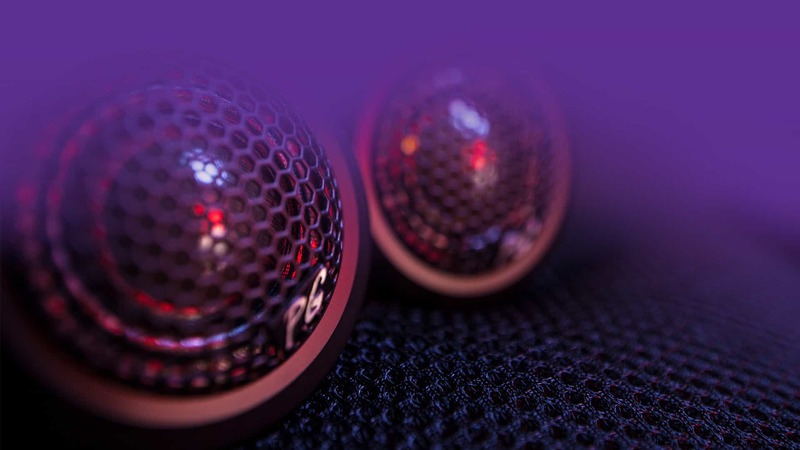 To ensure their audiences were receptive and keywords were ranking well, our SEO team monitored organic growth and site performance after each blog post. With analytics and data driving our goal, our blogs with brand-centric keywords started converting site visitors to buyers.